It is stated that Ukraine fails to comply with its obligations under the Energy Community Treaty by (completely, partly or incorrectly) not having transposed the unbundling requirements of the Third Energy Package into national legislation. 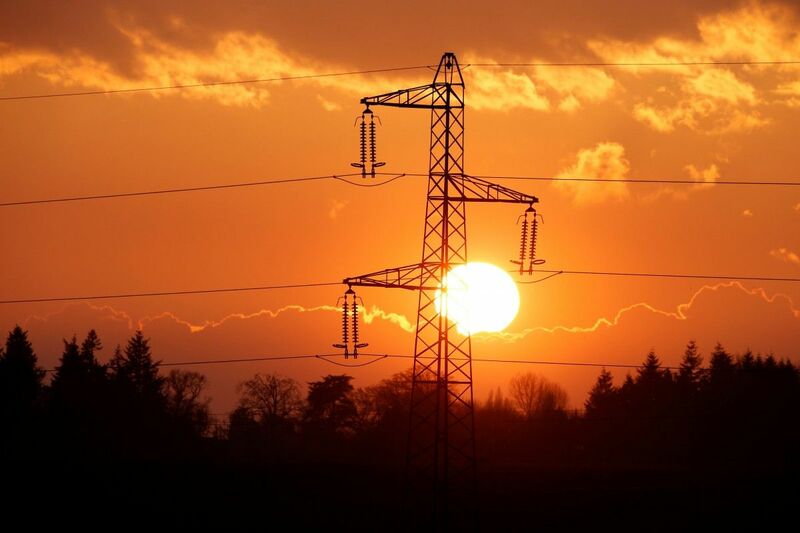 The EU's Energy Community Secretariat initiated ex officio preliminary dispute settlement procedures against Albania, Bosnia and Herzegovina, and Ukraine over the lack of unbundling of the countries' electricity distribution system operators. In its Opening Letters, the Secretariat takes the view that the three Contracting Parties fail to comply with their obligations under the Energy Community Treaty by (completely, partly or incorrectly) not having transposed the unbundling requirements of the Third Energy Package into national legislation and not having taken measures to implement legal and functional unbundling of their national electricity distribution system operators in practice, the Energy Community said in a report. Read alsoEBRD cheers progress as Ukraine replaces Naftogaz board - ReutersThe electricity distribution system operators of the three countries still have fully integrated legal and functional governance structures for electricity distribution and supply. Unbundling of distribution system operators is one of the central elements of electricity market liberalization and has been obligatory in the Energy Community since 2015. Only when separated from other segments of the energy supply chain can distribution system operators act independently and consumers benefit from greater choice of electricity supply companies, which in turn offer improved services at a fair price.